CEOHR CEOEnergy – CEOHR, Inc.
Oil and gas prices are down….your labor burden should be too. CEOHR can help. 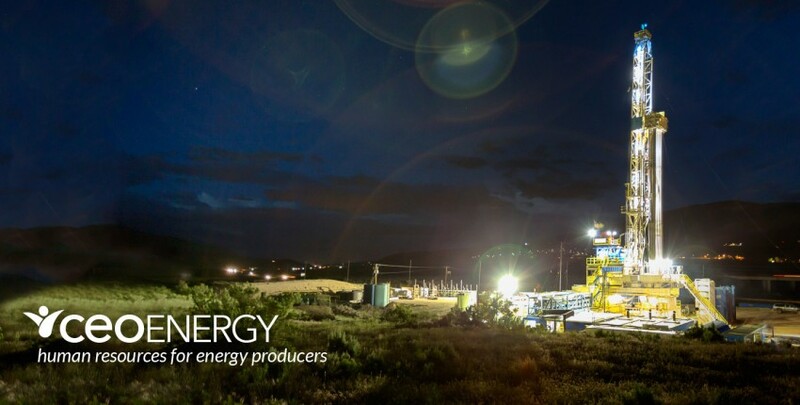 Born in the oil patch, CEOEnergy works closely with energy firms to help control costs, and reduce the risks associated with being an energy sector employer in today’s marketplace. When we apply our drive and expertise to your organization, we add value all around – putting productive hours back in your day, the energy back in your energy business, and a few more dollars back in your pocket until the market rebounds. Lower workers’ compensation insurance expenses. Governing codes allowed are 1321, 1322, 6202, 6203, 6206, 6213, 6214, 6216, 6233, 6237, 6238, 7515, 8113, and 8601 (other codes can be considered).